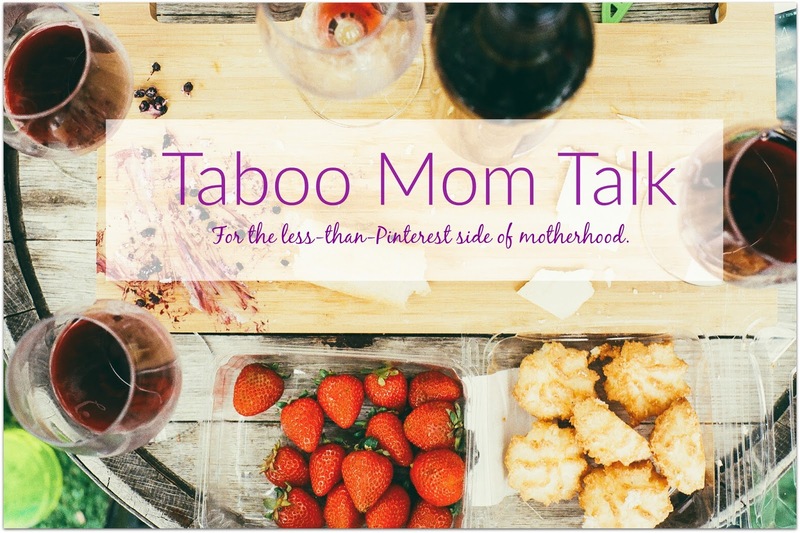 I won't lie, last night's Taboo Mom Talk took a turn that I was not expecting! We started out with the plan of chatting real life motherhood versus social media motherhood (in fact, we showed up for the live show just as we were from a day of living the mom life) and around minute 33, the topic shifted and things got....wild. Who knew I was the weird one?! P.S. If you have a topic that you'd like for us to tackle, shoot either Colleen or I an email - we can keep the source if anonymous or we might just ask you to join us if you're up for it! Really enjoyed watching this episode! I loved this episode! Hilarious. Next time I am definitely going to try to join in on the side but last time I had issues getting the page to work. Ha! This was HILARIOUS! Thank you!